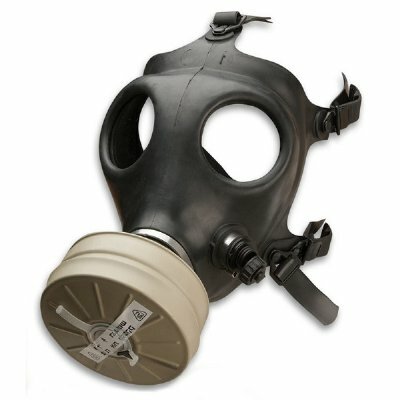 This is a genuine unused Israeli gas mask equipped with adjustable straps and an unused 40mm filter (filter may vary from picture). These particular masks were intended for civilian use. All of our Israeli masks are the same ones issued to all Israeli citizens. High protection, low cost!